9.0.168.8 added support for HEIF files. The support, however, currently depends on a system component available for Windows 10. 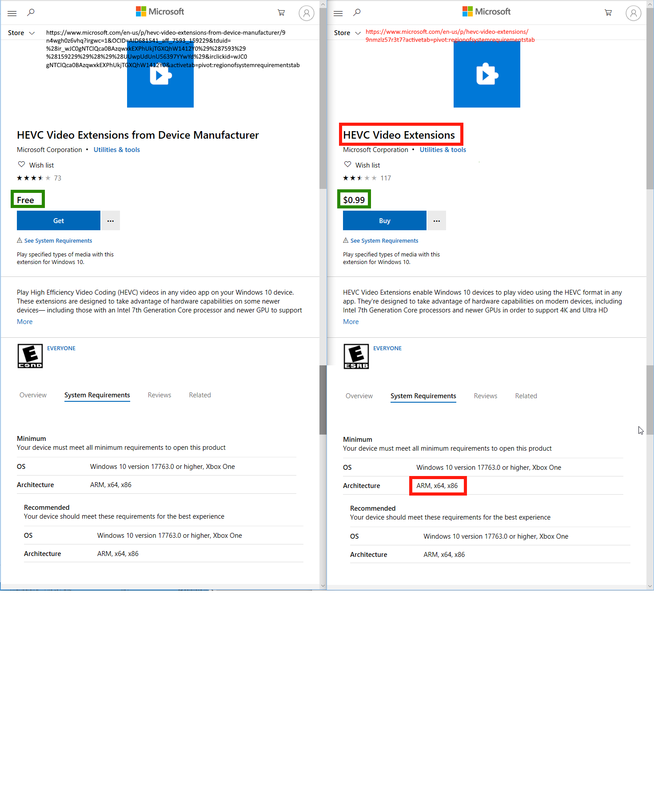 There are two gotchas: (a) you have to have Windows 10 release 1809 or later (the release ID can now be checked in Help - About), and (b) you have to install an additional component from Microsoft Store which can be a little tough to find - comes free of charge: HEVC Video Extensions from Device Manufacturer. The "video" bit is there because, similarly to JPEG/MPEG, the new standard is for both images and video. It is unclear if support for HEIF will become part of a bigger Windows 10 update later on. If it does, fine, but if it does not, we'll switch to embedding support for HEIF into the core of 9. 2) why for HEVC Video extensions different architecture ? - apple is HEVC and other ( netflix google .microsoft) are for AV1 ! -encoding and decoding must be hardware and not software so the price is high !! -support must be all profile and not only for 8 bit !! NB free because it is hardware implemented so if you have the high end cpu /gpu then the manufacturer has already pay the licence so the owner has also pay the licence ! Does the free version is implemented in software level without use specific hardware ? I think the free version is software-based, yes. Although most performance concerns are generally about video, not about static images. 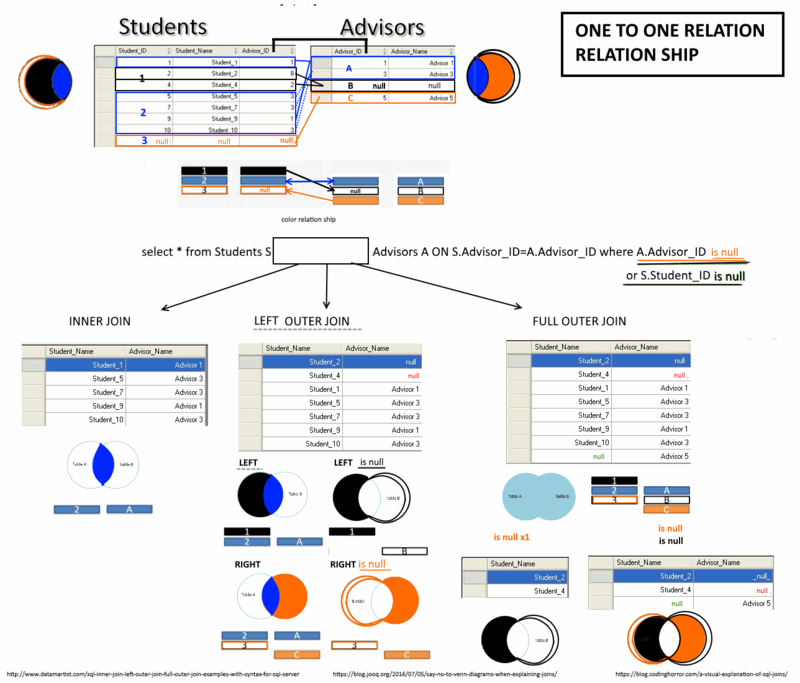 While we are talking about HEIF: our support for HEIF will stay limited to what's in the operating system for now. The Microsoft codec does have a number of limitations (no way to specify that a particular channel is alpha being the worst), but other than that it works fairly well. click in the link ( inside MS store application) to update my MS OS version go to an invalid URL with no content ( error page ).But the url that contain insider word so i register to "Windows Insider Programme " !! 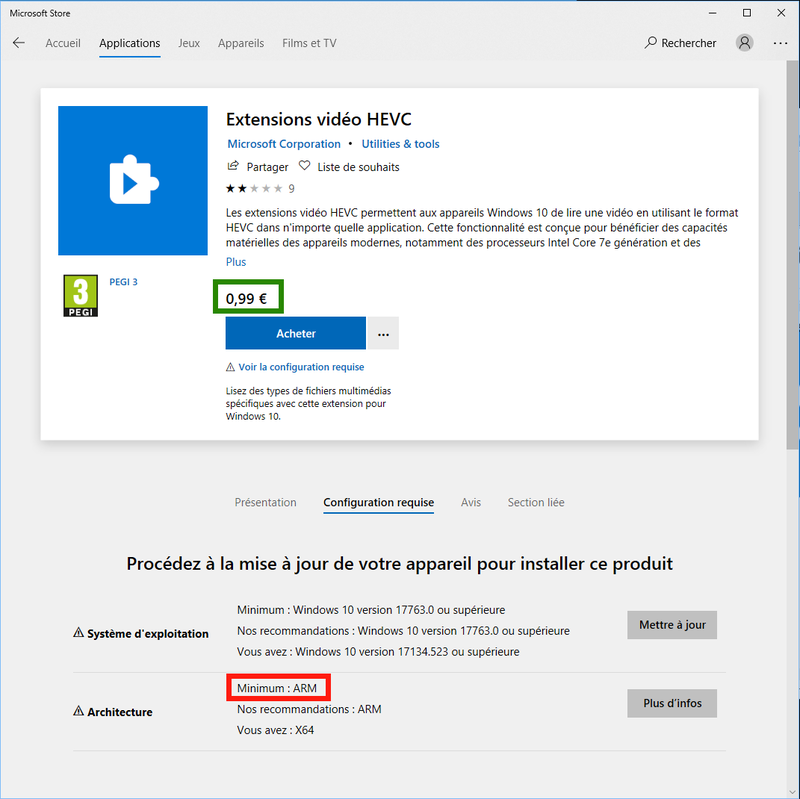 MS OS 1089 ( KB4023057) have an issue when wanted to install it during 2018 and now this version can be download (progress then pending and installing with % status ) and i could be install without error ( to continue) ! !